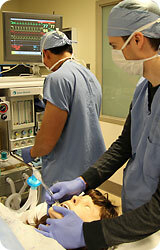 UW Anesthesiology provides access to a variety of simulation technologies to improve the quality of health care education and improve patient safety and outcomes. 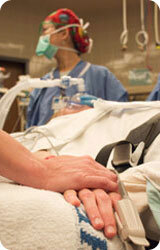 WISH is conveniently located on the first floor of the University of Washington Medical Center's Surgery Pavilion. 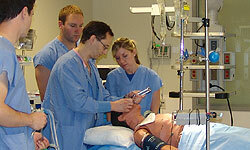 Medical simulation software is provided for all students, residents and faculty at the University of Washington. 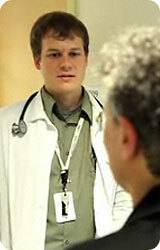 These programs enable people to practice the management of medical emergencies on the home or office computer.